Here at Camp Timberlake, we are already counting down the days until our campers come back next June. We can honestly say that this was the best and most exciting summer yet, filled with endless fun and a ton of new friends! And parents, making the decision to send your son to Camp Timberlake is the best choice you could make for their summer break plans. Besides always being surrounded by their friends and participating a bunch of fun activities, boys also learn every single day. 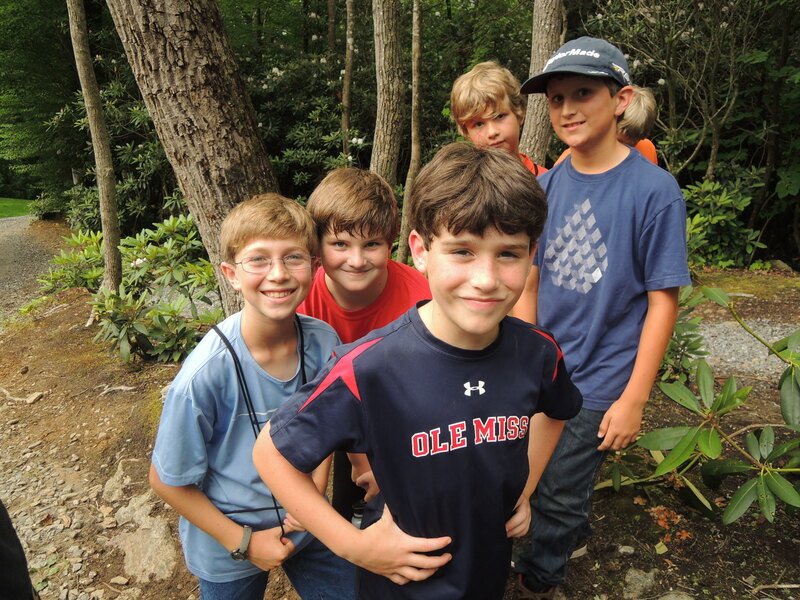 Keep on reading to find out why our Christian camp near South Carolina is the right choice for your son’s summer plans next year! Here at Camp Timberlake, from the moment that you drop your son off at our campgrounds; he will gain life skills that are impossible to get anywhere else. Some of the life skills gained at Christian camp include independence, confidence in both themselves and their abilities, and much more. One of the best parts about Camp Timberlake is all of the Christian camp activities that we have to offer! What are some of the things that your son loves to do in his spare time? Is there a specific sport that he likes? What about going on some outdoor adventures? There are a ton of different activities for your son to choose from during his summer at Camp Timberlake. And like we mentioned before, Camp Timberlake is a traditional Christian camp. With that being said, we believe that we are called to do all things to the glory of God. In order to do that, we teach our activities, plan our summer camp program, foster friendships, serve our meals, build our cabins, and train our horses with excellence as the standard! All of our amazing Christian camp staff has a high view of scripture and a strong understanding of grace and the gospel. By sending your son to Camp Timberlake, it is a guarantee that they will spend their summer in the happiest environment in which the love of Jesus Christ is displayed by the staff and experienced by everyone. If you’re interested in sending your son to the best Christian camp near South Carolina, than contact Camp Timberlake! Call us at (828)-669-8766 for more information or to schedule a tour today! Life Lessons at CampHow Do I Know if My Son is Ready for Camp?